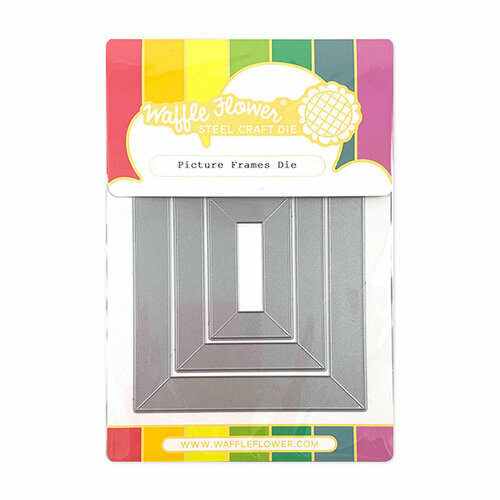 Make your project picture-perfect with the Picture Frames Craft Die set from Waffle Flower Crafts. 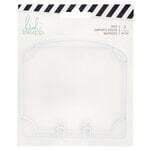 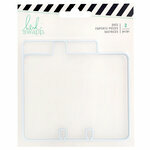 There are 3 thin metal dies included that are compatible with most die cutting machines (sold separately). 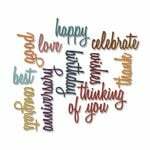 The dies are in the shapes of rectangular photo frames.